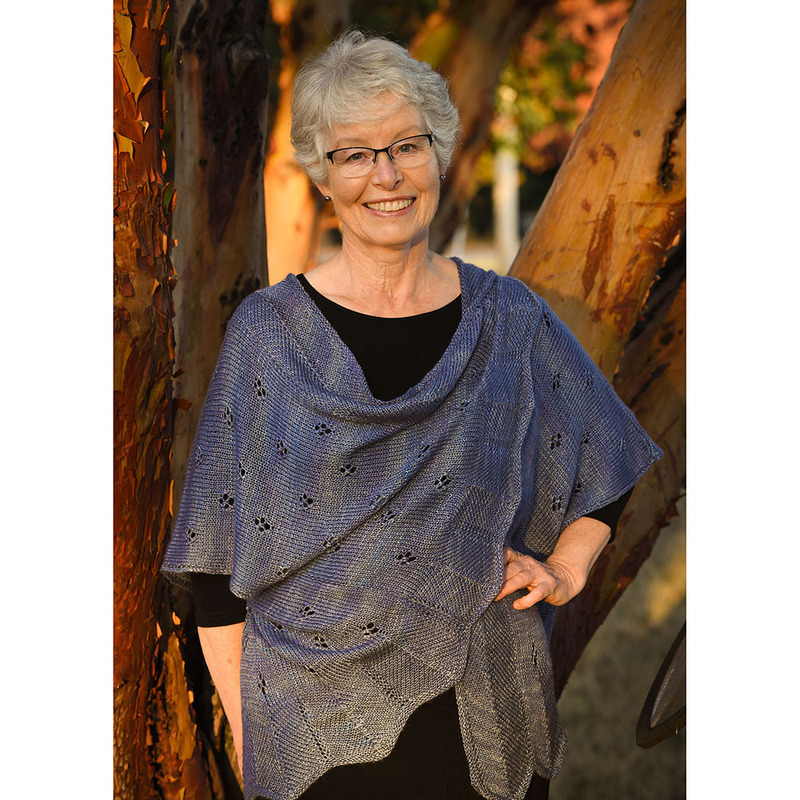 Our owner and dyer is a master at color blending and creates beautiful one-of-a-kind colorways. 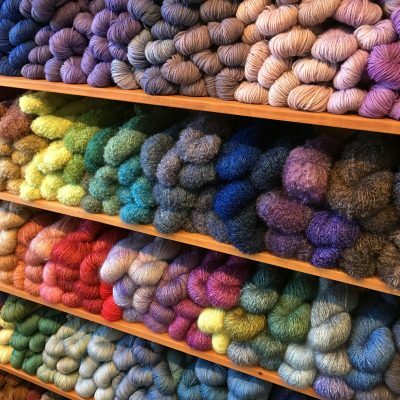 Walking into Fidalgo Artisan Yarn & Clothing, it’s been said, is like wandering into a candy shop for the creative set. 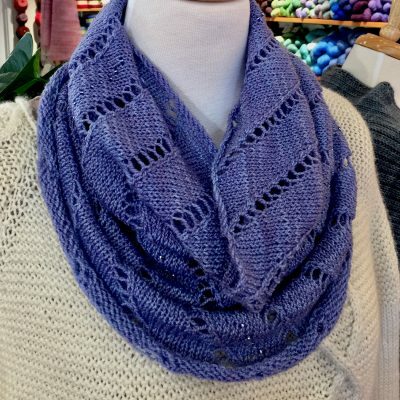 Our customers are greeted with entire walls of our own hand-dyed yarns, beautiful artisan made clothing & accessories, shelves of jewel-like mercerized cotton cones, wheels of spinning fibers, hats made for the derby, a wedding or sun protection, and much more. Our tagline, “Let’s get creative” encompasses our passion for color, style, and innovation.